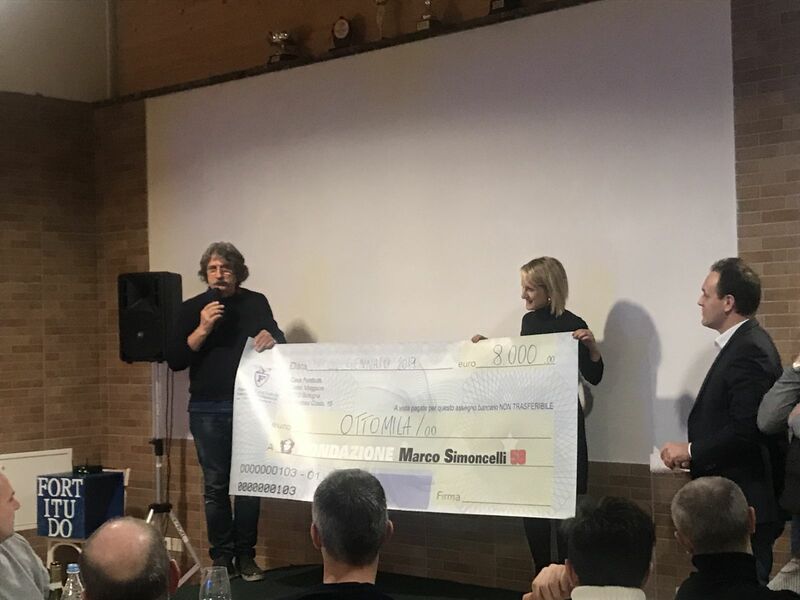 A dinner with friends at Fortitudo Home was officially closed with the annual auction for the t-shirts and shorts worn by the first team players on 23 of December and the auction raised an incredible 8.000€. The auction winners received their prizes directly from the hands of their favourite players and took pictures, gained autographs & shared many smiles at the presence of Dad Paolo and his wife Rossella. Thank you to all have participated.